Some people say that we live in the Web 2.0 era where Web services such as Gmail, Facebook, Campfire, Flipboard, and Pandora should be categorized as apps instead of websites. Why? Because they are doing things instead of showing static information to users like regular websites do. 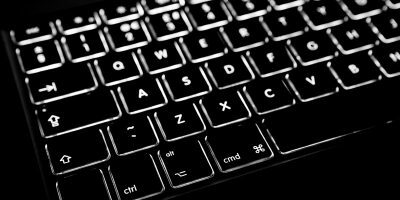 Most of these Web services have dedicated apps for mobile devices, but the story is different for desktop computers. There are many Web services that rely on their websites to serve their desktop customers. 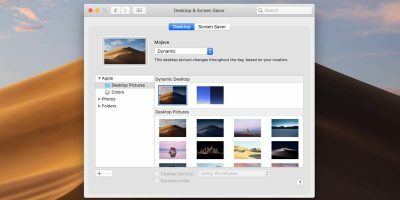 If you are a Mac user and want a dedicated desktop app for your favorite Web services, Epichrome can help you turn any web service or website into a standalone Mac application. The main player in Mac’s SSB field is Fluid, and we have discussed it before. But this time, let’s try to do it with Epichrome. 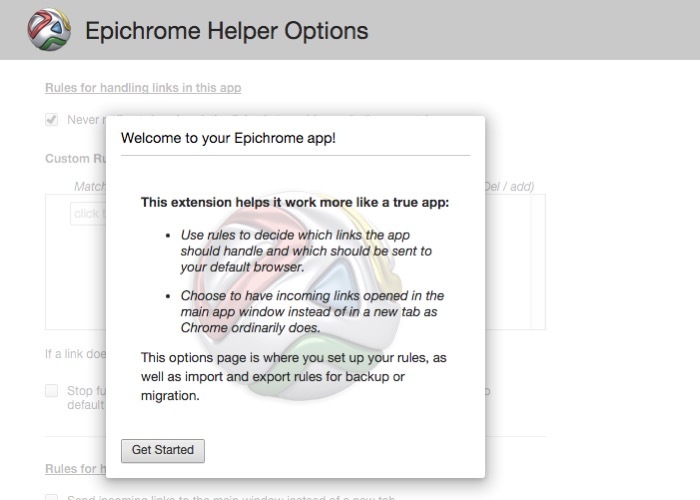 There are browser extensions that work only on Chrome, and Epichrome is based on Google’s Chrome engine. 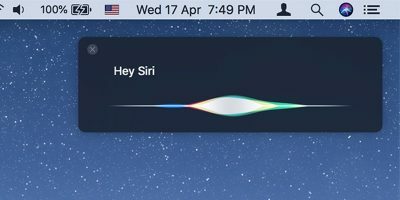 Fluid, on the other hand, is based on Safari’s WebKit engine. It’s also generally accepted that Google’s services work best under Google’s browser. Creating a site-specific browser means that you can have a dedicated app for a site and install extensions only for that particular site. 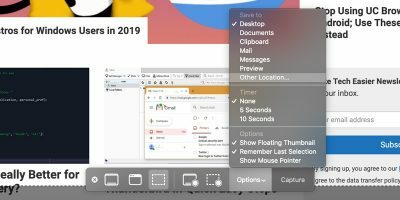 You don’t have to clutter your main Chrome browser with extensions that are useful only for a site or two. For example, you can make an SSB for Gmail and install a Gmail-related extension there. Minimizing extensions also means lighter, faster, and a more system resource-friendly browsing experience. One SSB entity also manages its cookies, settings, and preferences separated from the main browser. You can open more than one different Instagram account simultaneously if you want to. Originally, creating Chrome-based SSB requires you to meddle with shell scripts and Terminal commands. 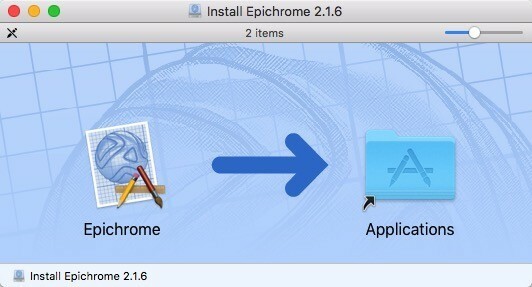 Fortunately, there’s Epichrome, the ready-to-use utility that packages all the process into one app. After downloading and installing the app, open it to start creating your SSB. 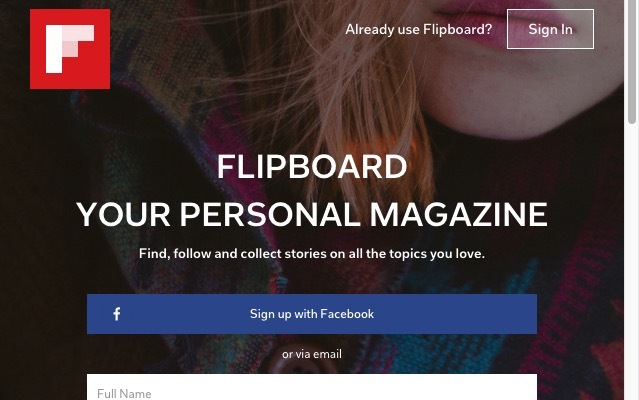 For example, let’s try to create a Flipboard app. 1. 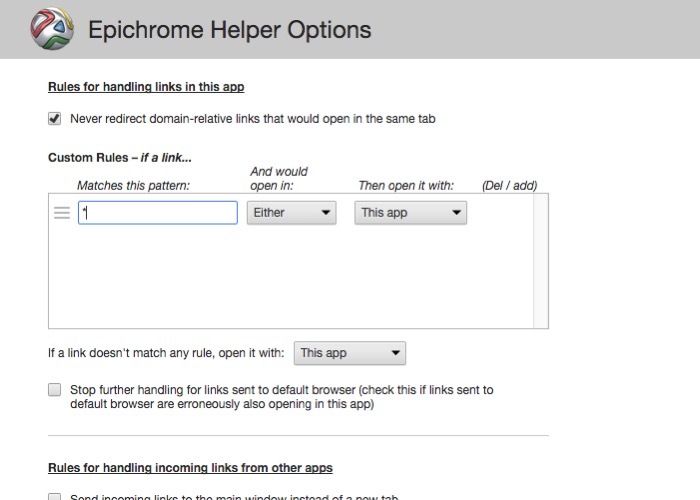 Open Epichrome, click OK and continue. 2. 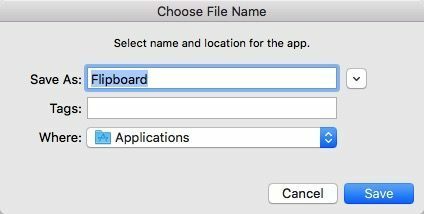 Choose a name for the app and its location. 3. 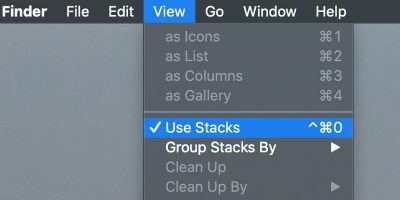 Choose a name that should appear in the menubar. To avoid confusion, choose the same name with the one that you use in the previous step – in this case Flipboard. 4. 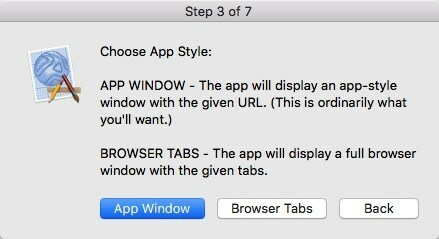 When the app asks you to choose between “App Window” and “Browser Tabs,” choose the first one if you want a clean window and the second one if you want a similar appearance to a typical browser. 5. 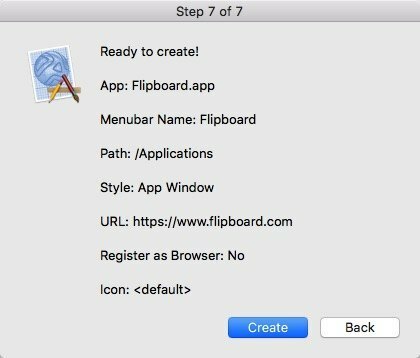 The next step is to write down the URL that you wish the app to open every time it starts. To register the app as a browser means the web service will see your app as another browser. 6. Choose “Yes” to provide a custom icon, “No” if you wish to use the default icon from the web service. Congratulations! 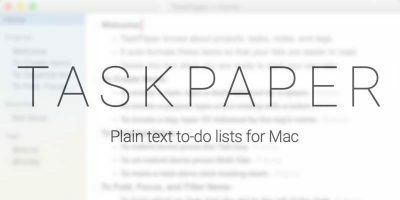 You have turned your favorite web service into an app. Now you can launch the application. 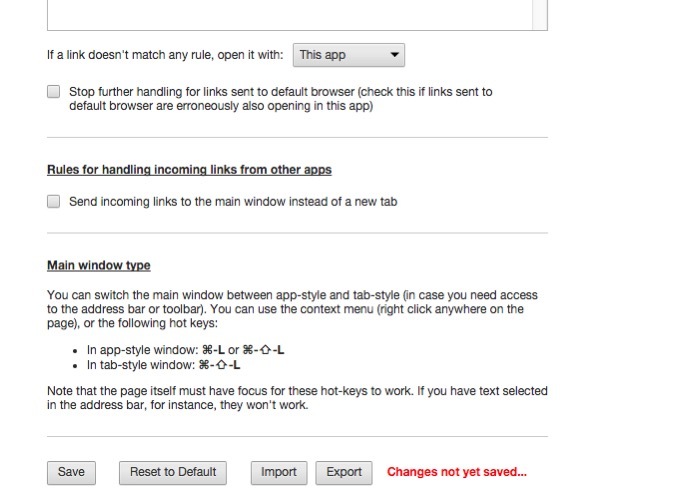 There are a few more tweaks that you need to do the first time you open your app. 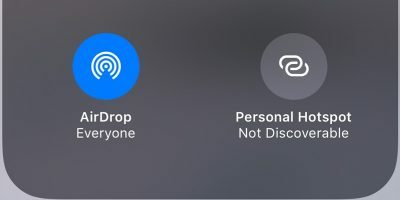 It asks you to determine which links should be opened in the app and which ones should be sent to your default browser. You can do so by adding links and determine what the app should do with the links. Then you confirm the actions by saving the list. After that you can use the app as you would in the browser, but now it’s a standalone app independent from the main browser. Have you tried creating a site-specific browser? 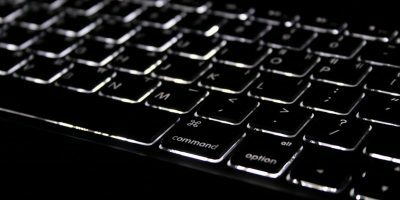 What web service would you like to turn into an app? Share your thoughts and experiences using the comments below.